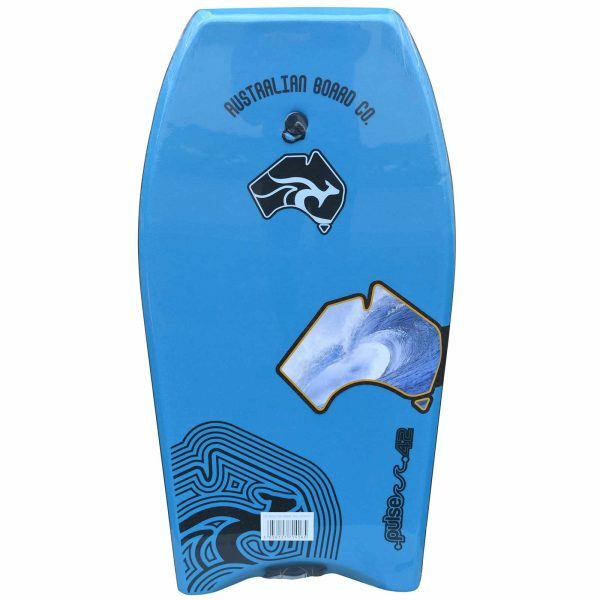 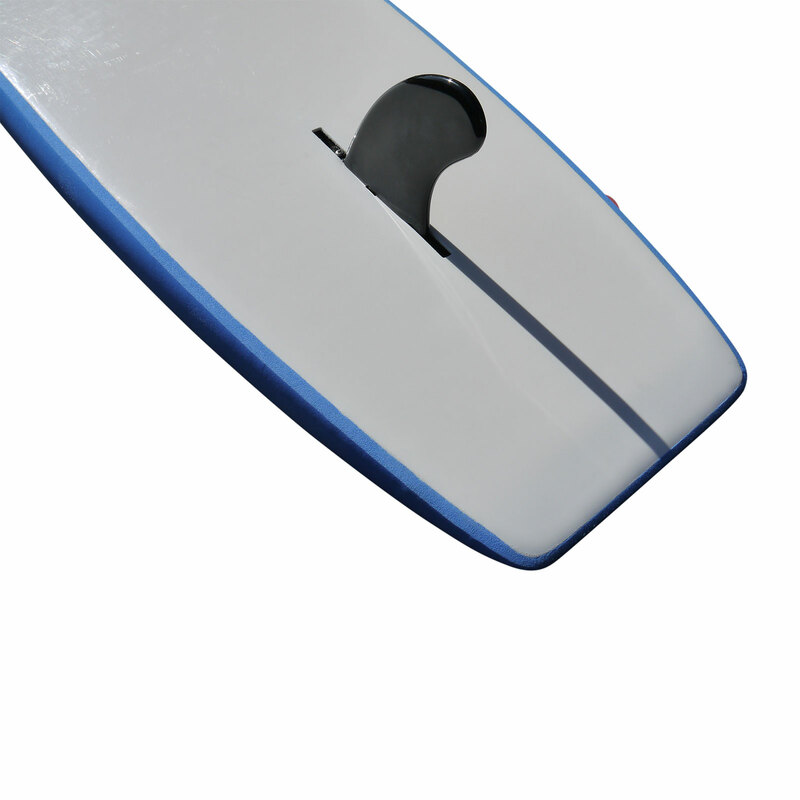 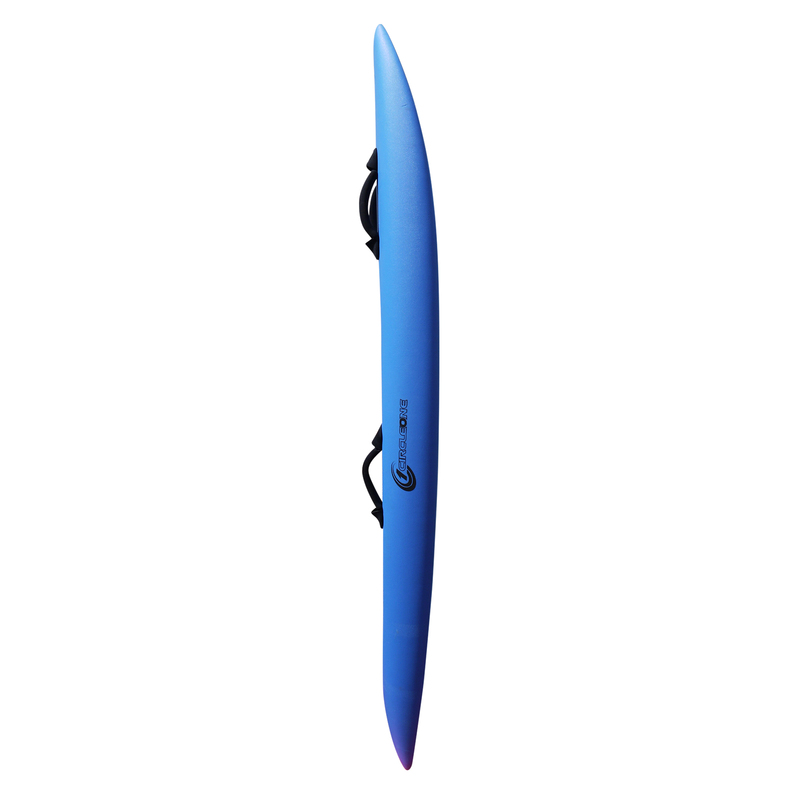 In the competitive world of Surf Lifesaving, this fast and highly stable Nipper board will help you to really develop your paddling and stay ahead of the competition. 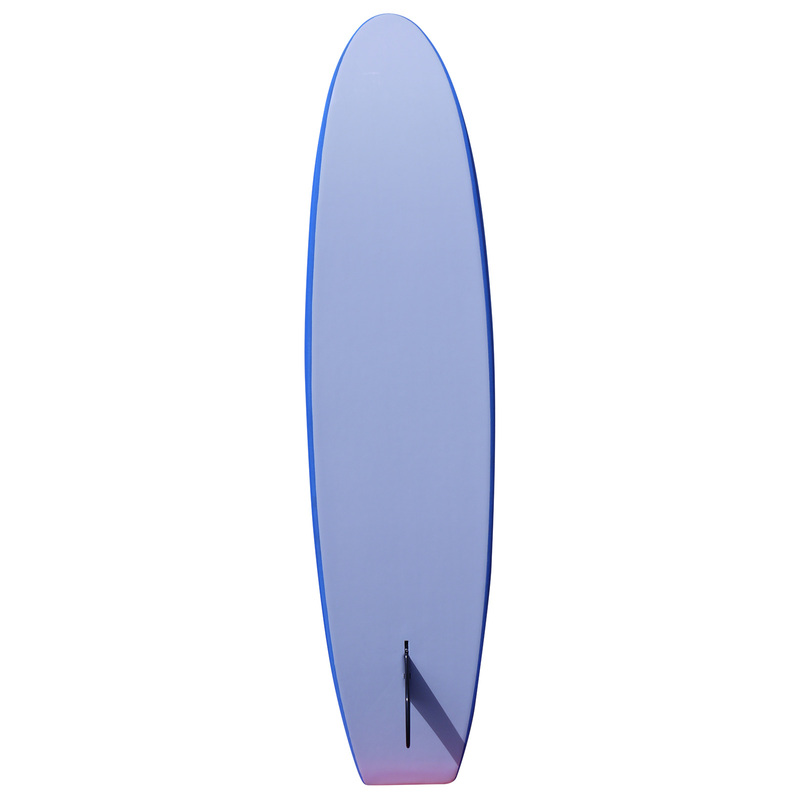 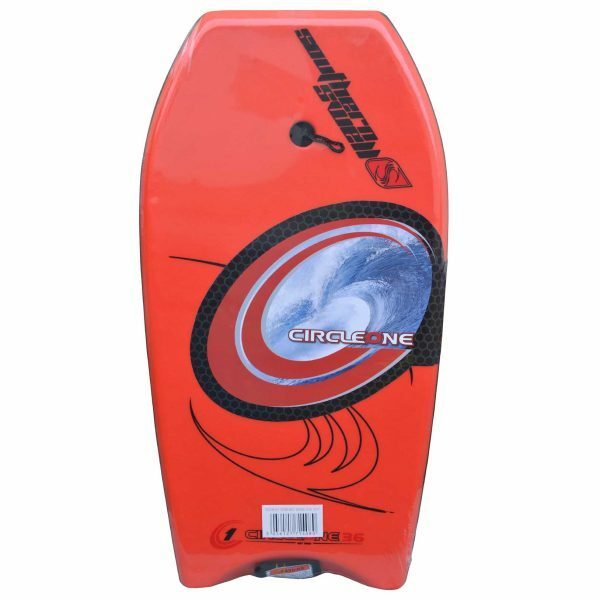 Circle One Nipper Boards are slightly wider at 18 3/4inches and have a rounder template which means it rides waves better and is more stable than some of its narrower counterparts . 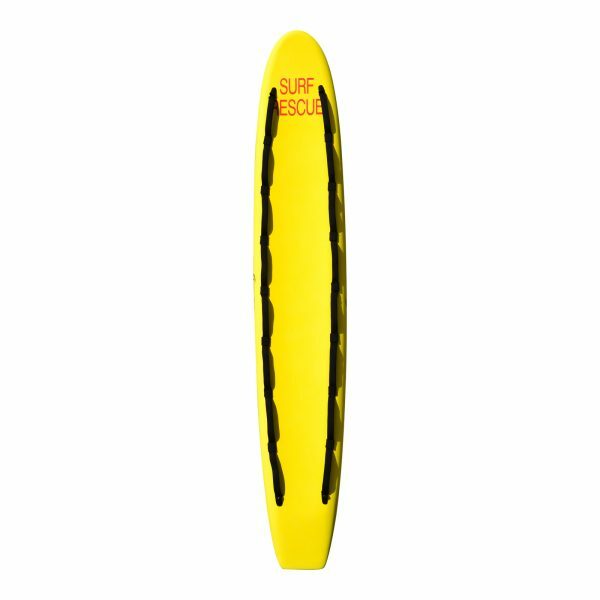 Designed and manufactured to meet Australian Surf Lifesaving Association specifications the Circle One Nipper is tried and tested piece of kit that will last the distance.